Welcome to the home page of San Francisco Restoration, your local, certified flood disaster recovery company specialists. 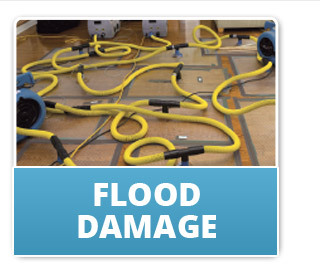 Flood & water damage repair are the main areas of our business operating in and around the city of San Francisco, CA. One of the most overlooked crises that occurs in homes across America nearly every day, and more specifically in homes throughout San Francisco, is the problem of flooding and water damage. Due to the seemingly minimal impact of such a common problem, we neglect to take proper action in the face of such an event. But here at SF Restoration , this is not the case: we know that not only can water damage restoration be overwhelming, but it is important that immediate action is taken. So we are here for you with 24/7 availability and round the clock expert assistance for your water damage crises. Water damage and flooding can wreak serious damage upon your house – damage that you might not even realize is occurring. Standing water in the home can easily seep through the walls, carpeting, ceiling, and furnishings of the home and not only impair the structural integrity of the home, but can leave dangerous contaminants that will grow unnoticed and impact the health of those living within the home. With SF Restoration, you can rest confident you and your home will be well taken care of! Using industry grade pumps, vacuums and fans, we’ll help dry out your home, and with expert skill we can repair damage areas and restore your home to its pre-flood conditions. 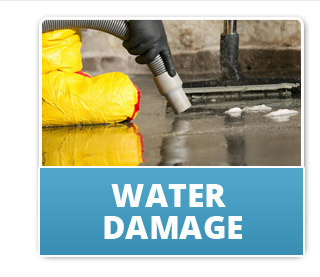 We are offering Water Damage Repair Emergency Services in San Francisco! Our technicians are licensed & insured! We are available 24/7!